You will need this, “sdconf.rec” file from your RSA Administrator(s). 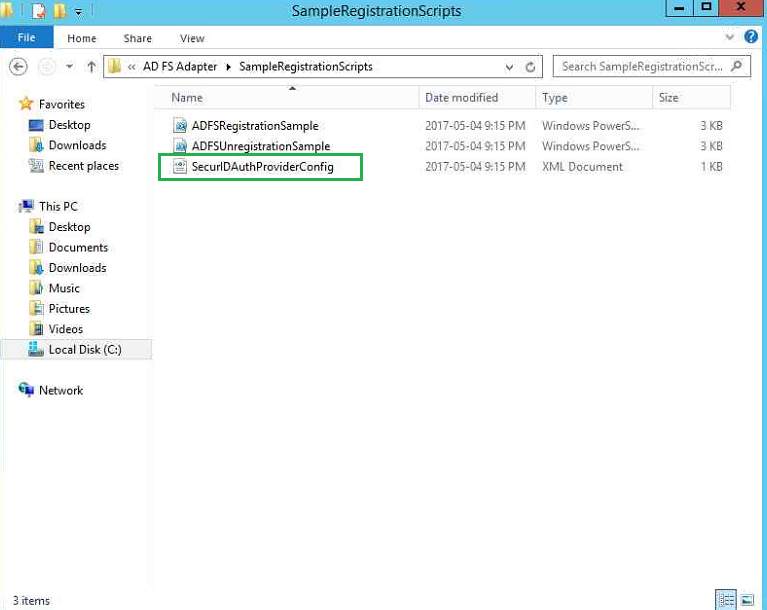 Next, within the ~\RSA\RSA Authentication Agent\AD FS Adapter\ folder, copy the “ADFSRegistrationSample.ps1” script to the “SampleRegistrationScripts” folder. 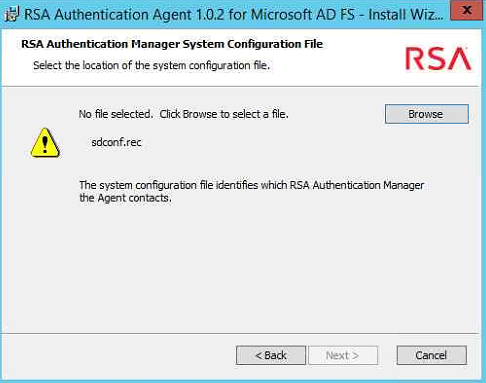 This is a known bug in RSA Authentication Agent 1.0.2, as the file should be within the folder by default, but it is not. 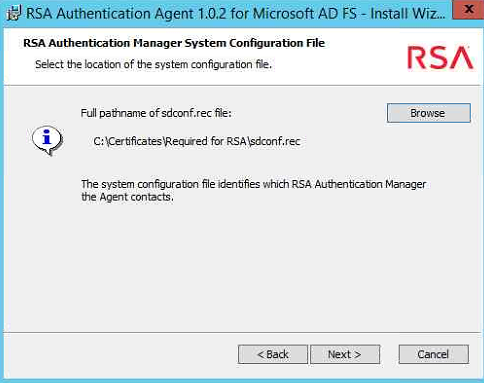 Now you should be able to see the RSA configurations within the AD FS management console. 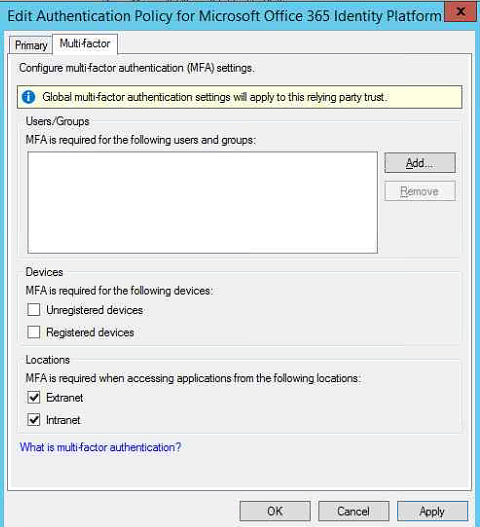 If we go into the to Authentication Policies > Per Relying Party Trust > we can now edit the MFA settings for Office 365. For this demo, we will enable both, Extranet, and Intranet. 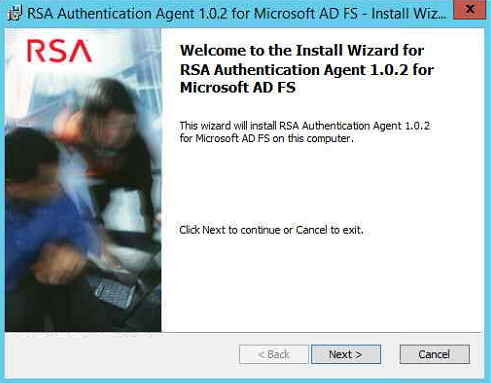 Enable the RSA SecurID Authentication. 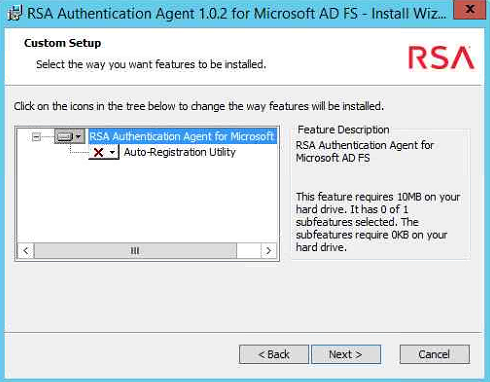 Now if all was configured correctly, users within the Office 365 portal will be prompted for an RSA token once they supply valid Office 365/AD credentials! 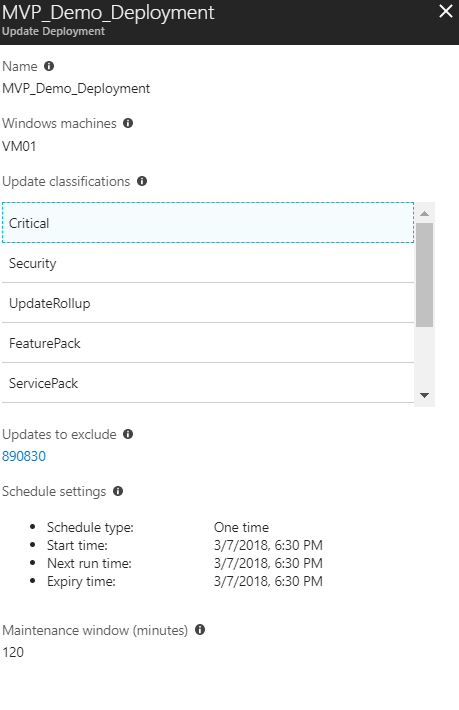 Problem: Cannot to deploy a logical switch (vSwitch) to a Windows Server 2016 node. An internal error has occurred trying to contact the ‘hypervserver01.domain.com’ server: : . Check that WS-Management service is installed and running on server ‘hypervserver01.domain.com’. For more information use the command “winrm helpmsg hresult”. If ‘hypervserver01.domain.com’ is a host/library/update server or a PXE server role then ensure that VMM agent is installed and running. Refer to http://support.microsoft.com/kb/2742275 for more details. Solution: In my case, I tried the following. Ultimately, it came down to my last case (enabling the physical network card). 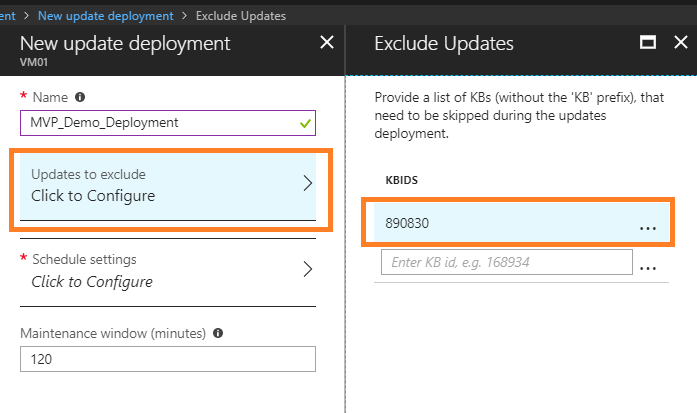 With Azure AD (AAD), functions mentioned above do not exist. AAD is simply an identify solution, and essentially a federation hub for online services, ie. Office 365, Facebook, and other various 3rd party applications/websites, etc. Users and groups can be created but in a flat structure, things like OUs and GPOs do not exist in AAD. 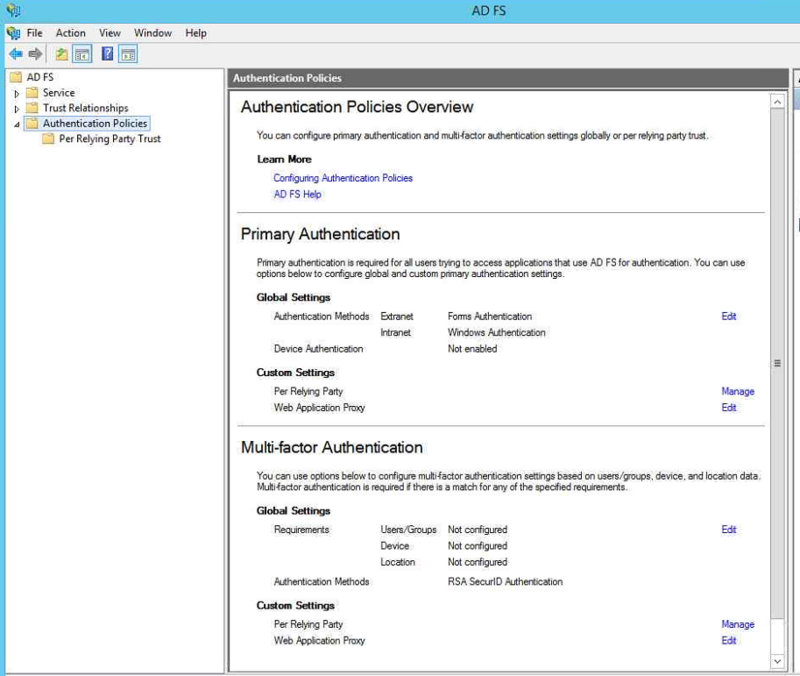 Since there is no domain trust with AAD, federated services are used to create a relationship. 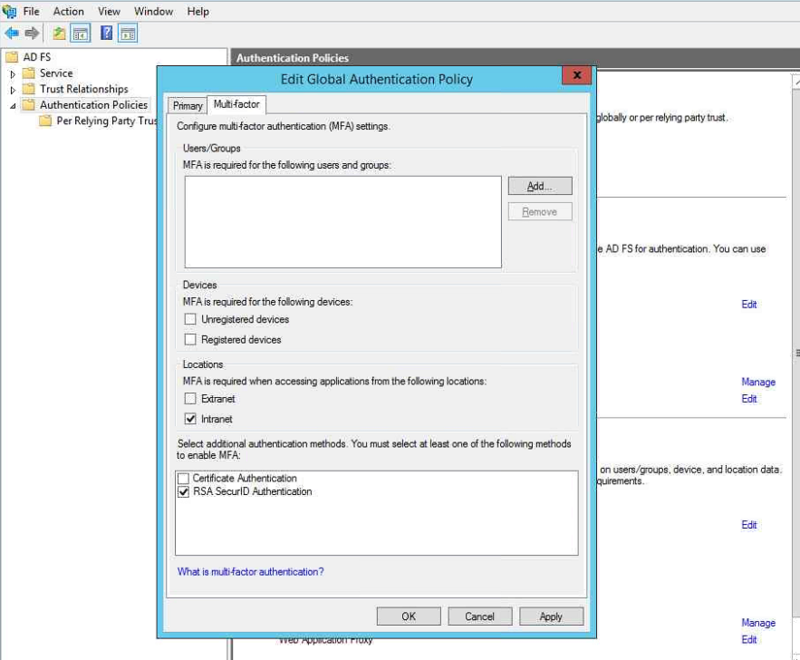 This can be achieved with ADFS, which allows On-Prem AD to communicate and authenticate with SSO (Single Sign On). Also, you cannot query against AAD with LDAP, however you can use REST API’s that work HTTP and HTTPS.